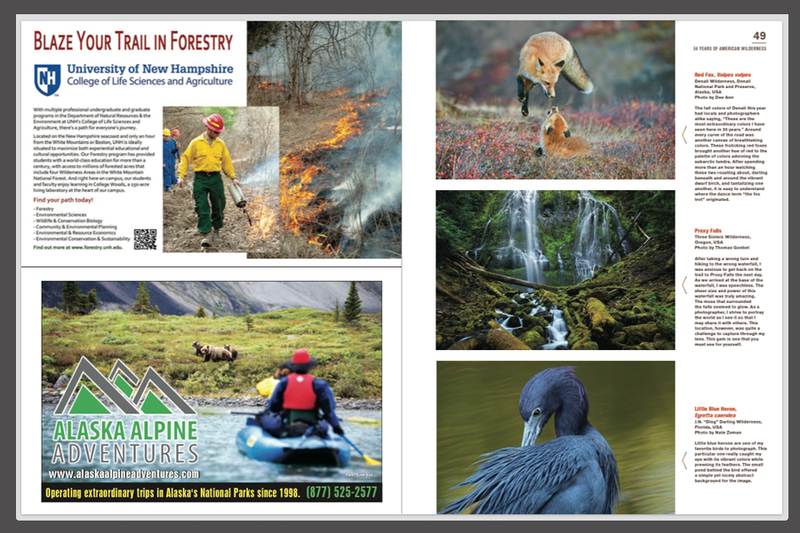 I'm honored to have my image "End the Gold Rush" Featured as the cover image for the Wilderness Act commemorative magazine along with a few other of my images. 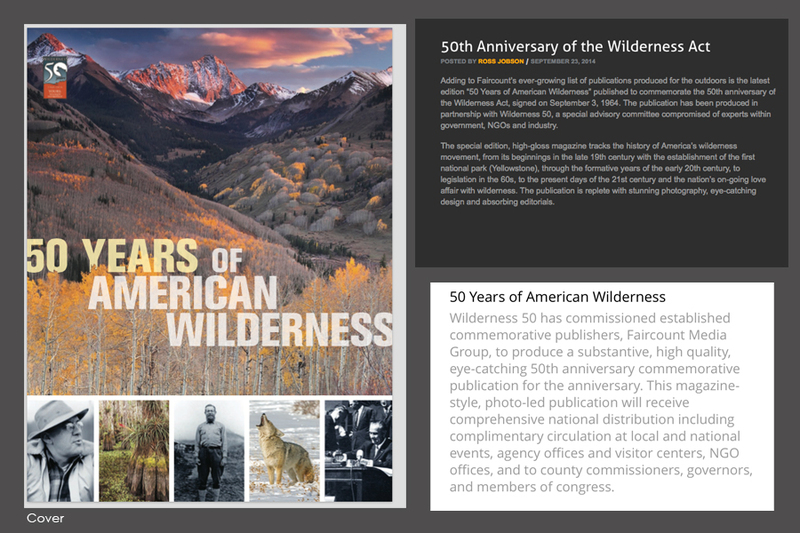 This magazine was put together for the 50th anniversary of the Wilderness Act. 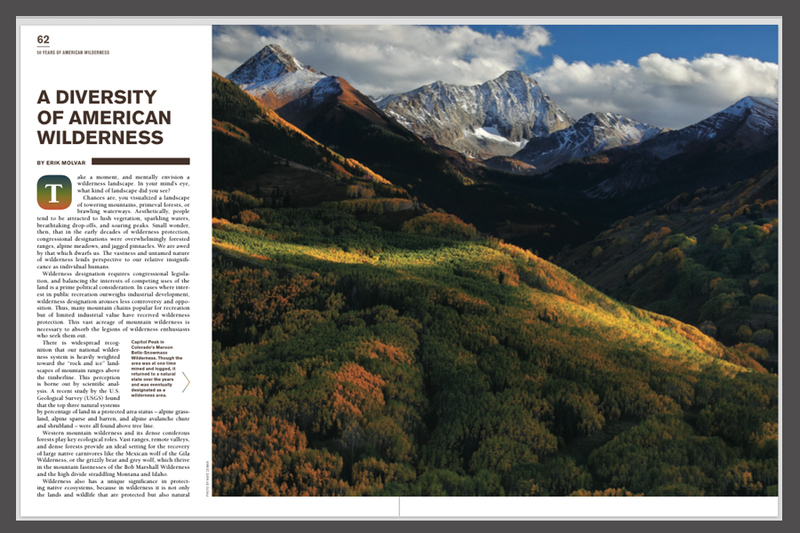 The Magazine was exclusively sent to U.S. Senators, Congressmen and State Governers.